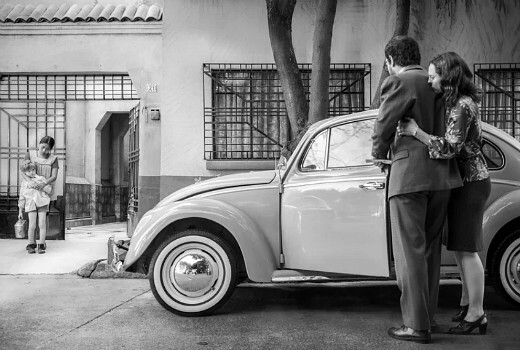 Netflix movie Roma has won several awards at the BAFTA Awards today in London. It picked up Best Film, Best Director for Alfonso Cuaron, Best Cinematography, and Best Film Not in an English Language. This now positions the movie as favourite for the Academy Awards later this month. UK TV will screen the BAFTA Awards hosted by Joanna Lumley at 8:30pm tonight. Go Roma , you deserve it. But that B&W picture makes you want to paint blue and red stripes and a number 53 on the door.